KeyMed Partners Credit Resolution - KeyMed Partners, Inc.
KeyMed Partners’ resolution specialists will get your credit balances under control. Failure to address credit balances in a timely manner can result in added compliance risks that may result in Medicare penalties and suspension of payments. Credit balance issues, in addition to compliance, include inefficient use of employee time and lost revenue opportunities that are masked by systemic billing errors. 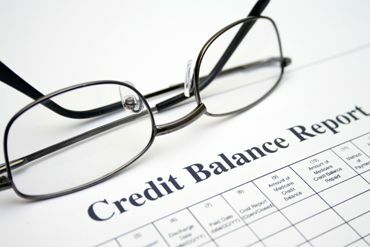 $2 million new credit balances are generated each year. A credit balance does not always reflect money owed to a healthcare provider. In fact, according to the Healthcare Financial Management Association (HFMA), incorrect postings make up over half of credit balances, while less than one third of all credit balances are truly refunds. KeyMed will work directly within your current system to research the credit, determine the root cause and take appropriate action for resolution. KeyMed’s trained resolution experts will help your organization take control of credit balances so your employees can focus on more important tasks.